Find here list of Televisions in India with price. You can browse 3199 Televisions from best brands like Samsung, LG, Sony, Panasonic, Micromax. 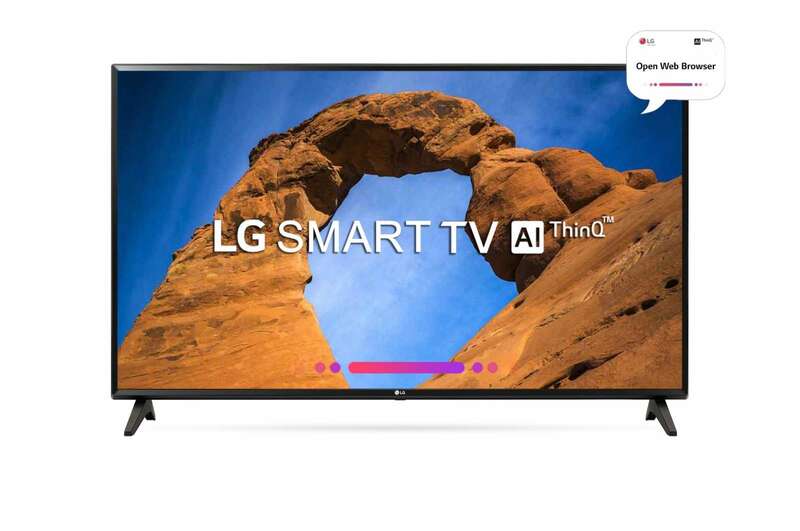 The Televisions price list updated on 24th April 2019 with lowest price from top online retailer like Flipkart, Amazon, Paytm Mall & many more. 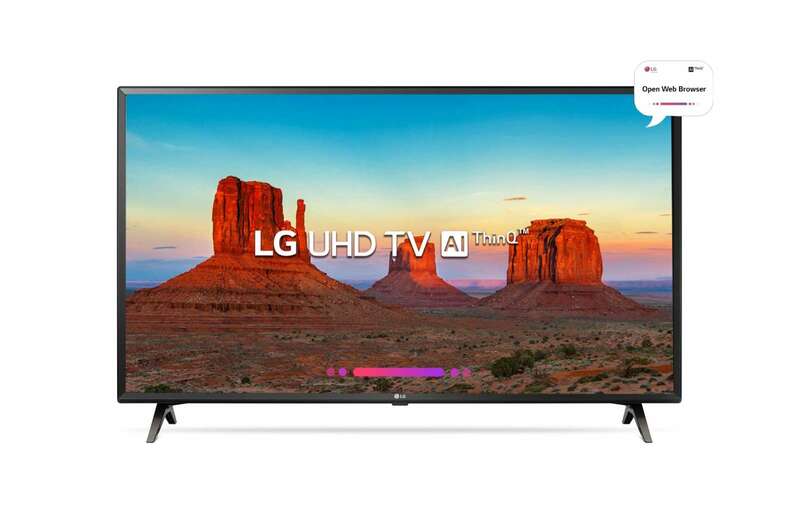 Televisions price & products list are updated on April 24, 2019 13:59 IST. Short form of television, a TV is an electronic device that receives visual and audible signals and transforms it for the viewers to see. Though TV was being marketed to consumers worldwide for a long time, but it was only in the year 1920 that it became available in crude experimental forms and by 1950 the television had become a prime medium for influencing public opinion. The mid 1960’s saw the revolution in the television industry when coloured televisions were launched in most of the developed nations. Yet another revolution in the TV industry came when we saw the world shifting from standard resolution to high definition TV and now is the time when even 4K televisions are available in the market in plenty. 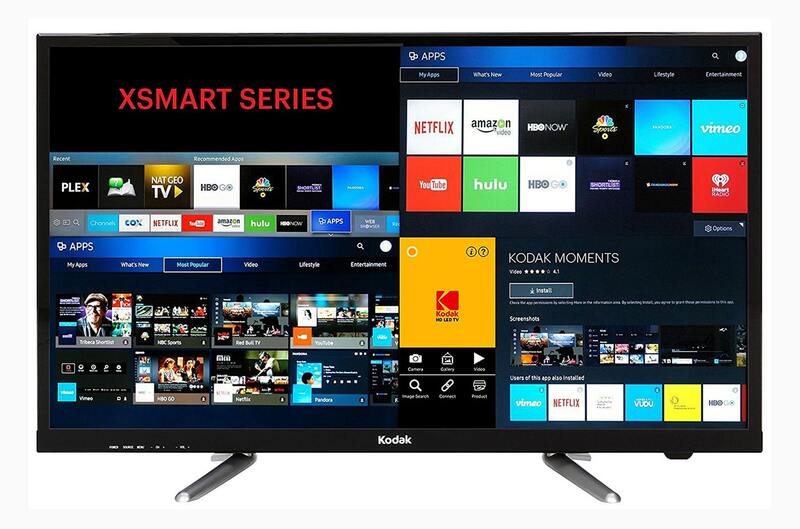 Smart television has enabled the viewers to watch even the internet content on the television. Cathode Ray Tube (CRT) screens were replaced by LCD and LED screens that are comparatively quite compact and energy efficient. A Japanese multinational company, Sony is a renowned brand in consumer electronics. Sony stands to be the fifth largest television manufacturing brand worldwide. Famous for its audio quality, the Sony TV gives a theatre like experience and is simply the best choice for you and your family. Samsung is yet another multinational consumer electronic brand that has in the recent times become a top TV brand in India. Founded in the year 1938, the brand ensures quality and standard products and excels in delivering efficient products as well. Samsung is known to be the mother brands of all home appliances and the customers can remain assured about its quality and services. Samsung televisions are bestselling televisions in the country because of their in-built technology and stylish look and sleek design. One of the most popular Indian brands, Micromax was set up in Gurgaon (now Gurugram) and was initially producing embedded units, later on the company expanded in to the manufacturing of smartphones and became quite popular worldwide. The company is now involved in manufacturing of televisions too. A number of TV units from Micromax are sold online and the brand has a huge base if happy customers. Founded in the year 1891, Phillips is a Dutch technology brand, that also stands to be one of the oldest brands of consumer electronics in the worlds. The brands since its inception have kept its focus on consumer electronic goods, lighting and healthcare. It is one of the most trusted brands and the reason for its success is its in-built technology which results in great picture quality and great durability. Founded in the year 1947, LG is a brand headquartered in South Korea, the company is known for manufacturing electronics, chemicals and telecom products. What makes LG one of the best brands is its supportive customer care, they either replace the product instantly or replace the damaged product with a new one.